Dear R.W Yes your statements are correct and in fact we typically only deal with minority interests as when you really understand family business you know that the significant value is in the families continued control. Dear M.B, I suppose the question is why does your family business want to sell? Liquidity for the exit of the outgoing generation (Liquidity)? De-risking the family capital? Or looking for growth capital as part of a “becoming global or larger strategy? 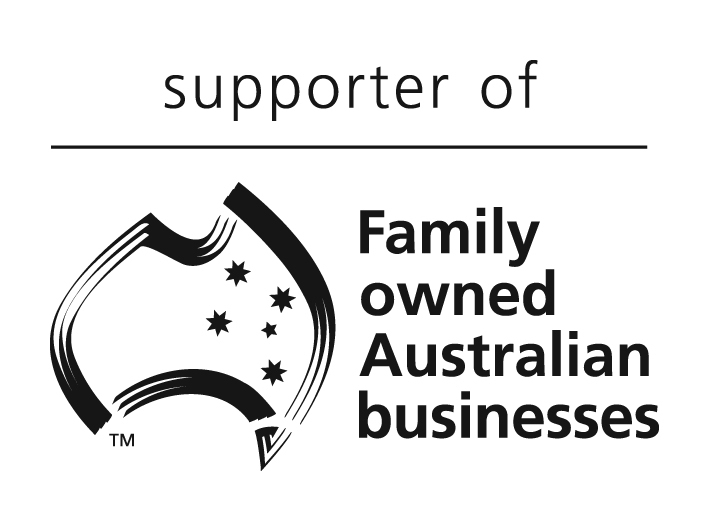 We are globally recognised as bringing capital to family groups firstly because that capital is from a family group that recognises the unique characteristics of families in business and importantly are patient and not looking for any quick turnaround and exit. We would want to see that the family has commenced or well developed family governance processes and that the reasons for raising capital are strategically aligned between the business, its owners and both of these systems succession needs. Dear David, Our experiences have shown that US investors don’t normally have the same values and have their own guidelines. This has a negative effect on the vendor Australian family, especially if they have been retained in the business to assist the new operators. Dear X, I think that this identifies as an example why the characteristics of the supplier of capital are important in a family business situation. I wouldn’t be too harsh on US investors and particularly those that have a genuine interest in the family retaining control and that are patient. I think your investor doesn’t sound like a family patient capital investor but more buy-out. I think you could give the same example for many nationals that invest in any asset across their boarder. The key is do they understand families in business and want to nurture that because they see it as a valuable part of the investment. You have indicated that you think the issue is whether they understand the concepts of a family business and that it was treated by the purchaser as a buy-out. This is a major cause for challenges. I recently had a large group in Sydney who sold a very large business to a Chinese company. The patriarch of that business thought he was making the right decision until after the sale proceeds were in the bank, the sons then said, “Why did we do it dad as this was our legacy and we will have to go a long way to replace such a good long term asset. We would have liked to expand globally and really kept things going.” A bit of an extreme case to make the point about the human element/capital and delving beyond financial success.